FEATURE. First published March 27, 2019 (Booklist Online). Duchess Harris, professor of American studies at Macalester College, is not only the author of many sharply written series nonfiction titles; she also curates a collection of series, the Duchess Harris Collection, published by ABDO. The series in the collection share a critical-thinking approach, a clear-eyed view of America’s history, and a goal to leave readers deeply informed about the myriad factors shaping contemporary politics, culture, and society. 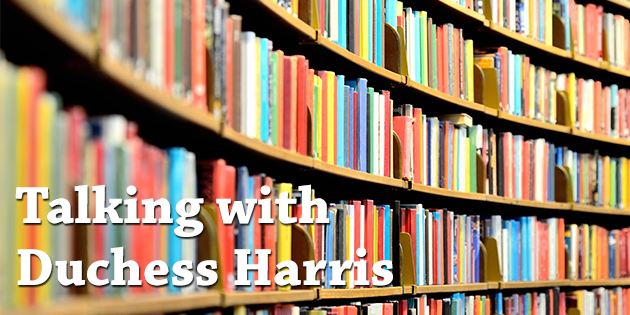 In the interview below, Harris discusses her collection and its features and talks at length about how her academic background and experiences have shaped her approach to teaching, which directly informs her approach to writing series nonfiction and curating the Duchess Harris Collection. Hunter: What’s the guiding principle behind your collection? Harris: As a scholar who has published extensively within the academy, I believe it is important to make scholarship accessible to as many people as possible. Therefore, I wanted to write books for third- through twelfth-grade students to develop resources to stimulate thought and engage in productive dialogue. Hunter: Is there a specific element or theme you look for in the topics you select? Hunter: Do you have a personal favorite of the topics you’ve covered so far? Harris: I am extremely proud of Freedom’s Promise, a series in the Core Library imprint, which examines people and events that have influenced society and culture locally, nationally, and internationally, such as Oney Judge and the Black Renaissance in Paris. “We wanted to create a series that would explore the experiences and influence of African Americans throughout history that are underrepresented in children’s books,” says Monte Kuehl, Vice President, Direct Sales & Content. “Duchess Harris has been critical to this process, providing the knowledge and expertise necessary for such a venture.” Grace Hansen, Managing Editor of our Core Library imprint, emphasizes, “With the guidance of Duchess Harris, we decided to address topics that are very unique, and topics that are more well-known to create a well-balanced series.” The series intentionally lacks a chronological order to provide ala carte opportunities to develop and/or add to a library’s collection. Hunter: What’s something you wish librarians or teachers knew about your collection that might not immediately be obvious? Harris: I would like librarians to know that the CORE Library books, for third- through sixth-graders, have a “Stop and Think” section that asks readers to dig deeper, take a stand, and ask themselves why they care. The Essential Library books, for sixth- through twelfth-graders have discussion starters in each chapter, an essential facts section that includes significant events, and a synopsis of how the subject matter has an impact on society. Hunter: You’re a professor of American Studies; to what extent does your approach to teaching college or university students influence or affect your approach to your series nonfiction titles for younger readers? 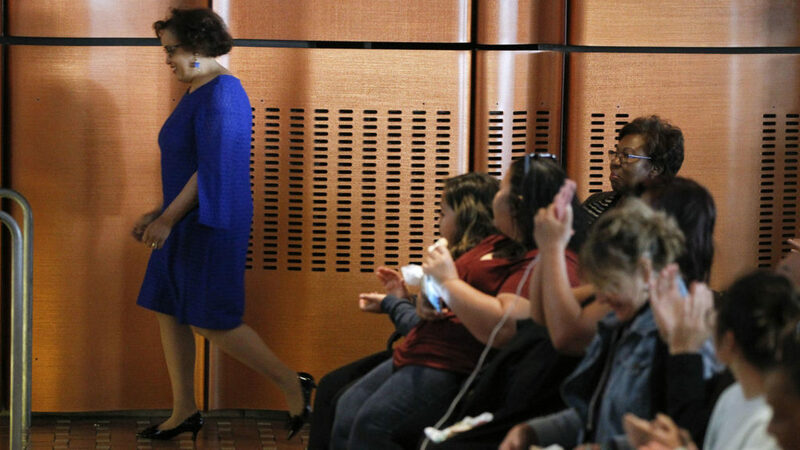 Harris: In 2007, three years after I’d been granted tenure at Macalester College, I postponed my sabbatical and enrolled in William Mitchell College of Law. Why did I go to law school when I could have more easily turned my attention to research and writing that would have advanced my career? The answer is simple: despite my pride in innovative curricular development and teaching, I felt it was time to apply my political and theoretical beliefs to action-oriented work that expanded rights, opportunities, and privileges for marginalized people, especially women and people of color. As a result, my teaching philosophy continued to evolve. My legal studies at William Mitchell included a field component that required students to make connections with the world beyond their home communities. In so doing, I arrived at a theory and practice about how to have the classroom learning experience matter to my students. In my third year of law school, I became a student attorney certified by the Minnesota State Supreme Court. I provided civil legal services and other assistance to inmates preparing to reenter society after leaving the Women’s Correctional Facility in Shakopee, Minnesota. This experience inspired me to develop several courses that involved students traveling with me to places where they would learn history in situ. For example, I designed the American Studies Senior Seminar, “Race and the Law” based on this experiential model. In this course, we visited Dakota County Jail and Lino Lakes Prison, where students saw firsthand the difference between jail (typically for lesser offenses and shorter sentences) and prison (for more serious offenses and longer sentences). Students had expected to sympathize with those incarcerated, yet I pushed them to consider the perspectives of prison employees, too. They saw themselves in “Emily,” a young AmeriCorps VISTA worker at Dakota County Jail, who admitted she had tried to do everything she could to help all inmates at first, but then switched tactics, and was now trying to help a smaller pool of inmates. Our discussion about the realities and limitations of rehabilitation were informed by my connections in the penal system and by my desire to teach students how to situate their learning beyond the classroom. Learning outside of the classroom is as much about physically moving students to learning spaces beyond campus as it is about introducing students to stories that have yet to be canonized in undergraduate curricula. 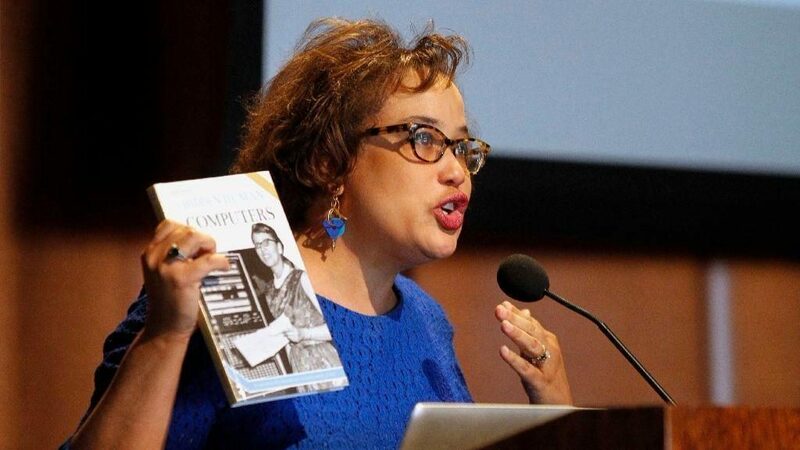 My work on the Black women of NASA moves student learning beyond the classroom by introducing them to my most recent book: Hidden Human Computers: The Black Women of NASA, written with Sue Bradford Edwards. When I learned that my grandmother was one of first “colored computers” who worked at NASA during WWII, I began studying Black women mathematicians to explain how Black women were central to U.S. space travel and to correct narratives that frame black women’s labor during the 1940s solely in terms of domestic work. After teaching courses on race and gender at a liberal arts college for more than 20 years, becoming a student again reminded me that the best teachers are great listeners. Hence, listening is an essential pedagogical tool: it is crucial for me to listen to everything my students share and, even more important, to everything they don’t. Students from privileged backgrounds choose silence because they are afraid to be “wrong.” First-generation students often withhold their truths because they are not convinced that the “subaltern” can speak. My classroom provides a safe environment for learning while maintaining that learning can be uncomfortable. Ultimately, I encourage students, even at the introductory level, to make valuable contributions to the investigation of the nation’s past by examining America today. On August 9, 2014, I heard the news that Michael Brown had been killed in Ferguson, Missouri. I was slated to teach Introduction to African American Studies and Race and the Law just three weeks later. I was terrified to think of the anger, confusion, pain, and ignorance I might face at the start of the new semester. I hurt for Michael Brown, for his family, and for my students. When I returned to the classroom, I faced 40 students who had never talked about contemporary U.S. race relations in an academic setting in high school. How would students be expected to respond critically to horrific events in real time if they lacked the critical context and analytical training to do so? In response, I transformed my classroom into a learning environment that prepared my undergraduates to engage in dialogues that would help them cope with and influence political, social, and cultural practices involving race. 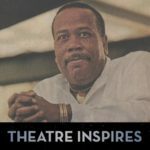 I used my legal training and expertise in political science and American studies to create a course that introduced students to the long history of African Americans and the law. From learning about the 1857 Dred Scott Supreme Court decision, which established that the Black man had no rights the white man was bound to respect, to twentieth-century sentencing discrepancies between crack and powder cocaine, students moved beyond media-driven narratives to consider an alternative narrative that challenged what they had previously learned. The book I wrote alongside Sue Bradford Edwards about the Black Lives Matter movement grew out of the legal history that gave Race and the Law students the vocabulary to unpack Ferguson. Black Lives Matter (part of the Special Reports series) helped students who were not well versed in race and policing begin to extrapolate Black experiences of historical-structural inequality without being overwhelmed with academic jargon. I am extremely proud of this work. Today, my teaching philosophy combines expertise developed over 20 years as a college professor with my newfound expertise as a legal scholar. My teaching combines highly contextualized learning experiences outside the classroom with activities that teach students how to identify with different works while inspiring them to become lifelong learners.